Office of International Student Services welcomes you to attend Cerritos College. 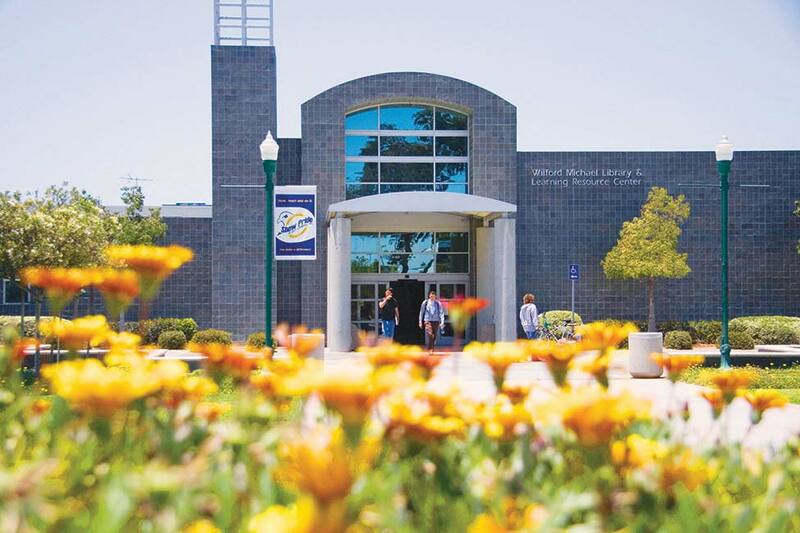 Cerritos College is a public two-year California educational institution accredited by the Commission for Community and Junior Colleges of the Western Association of Schools and Colleges and welcomes students from around the world. Cerritos College, located near the beautiful Pacific Ocean and the majestic San Gabriel Mountains, offers the excitement of city life while maintaining a small town environment. 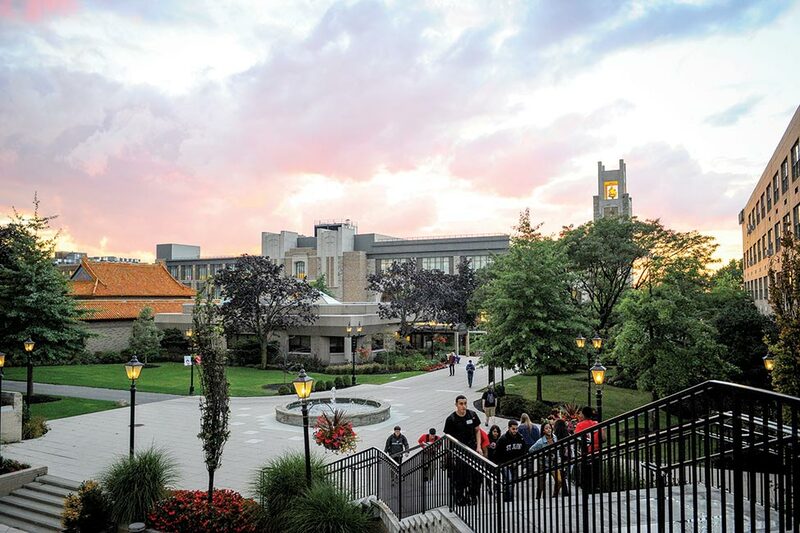 We are surrounded by a variety of international communities that offer diverse activities and flavors that could provide you with a touch of home while you pursue your educational goals. The weather is mild throughout the year and outdoor activities can be enjoyed year-round. Cerritos College, the most technologically advanced and diverse community college in California, provides you with an advanced educational program with faculty of the highest quality. Cerritos College will assist you in achieving your academic goals, whether it is transferring to top universities in California, develop language skills, and earn a certificate or seeking your Associate in Arts Degree. Students may also pursue an Intensive English program to improve their English language prior to being admitted to the academic program. Cerritos College offers a full-time Intensive English Program (IEP) (Two – 16 weeks sessions Fall/Spring and One – 8 weeks sessions Summer) can develop the language skills they need to be prepared to study and earn college credit at our college or any other college/university in the U.S. (TOEFL score results not required for admission to the IEP). 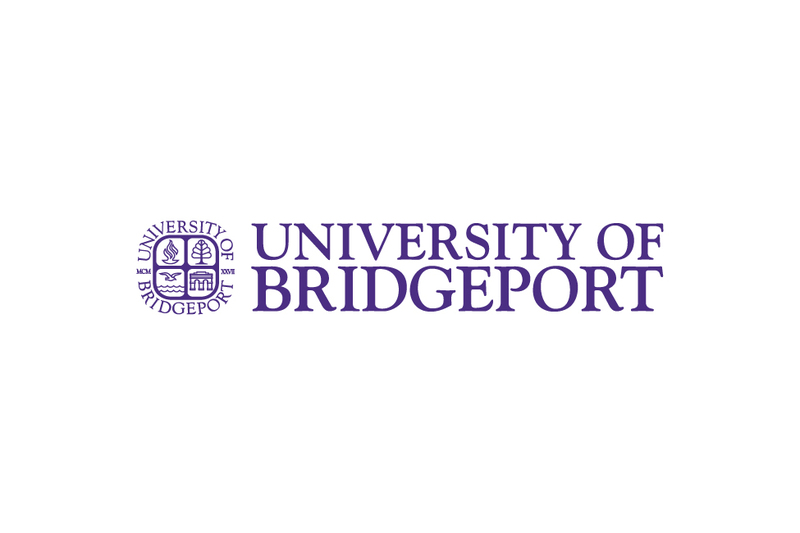 For students completing credit courses in prescribed pathways, a certificate of achievement may be awarded for Chancellor’s Office approved programs of study of 18 or more units. “Low unit” certificates may also be offered by a Cerritos College and awarded as certificates of achievement when the program of study consists of 12-18 units. Currently Cerritos College has more than 80 approved Certificate of Achievements “short term” program. 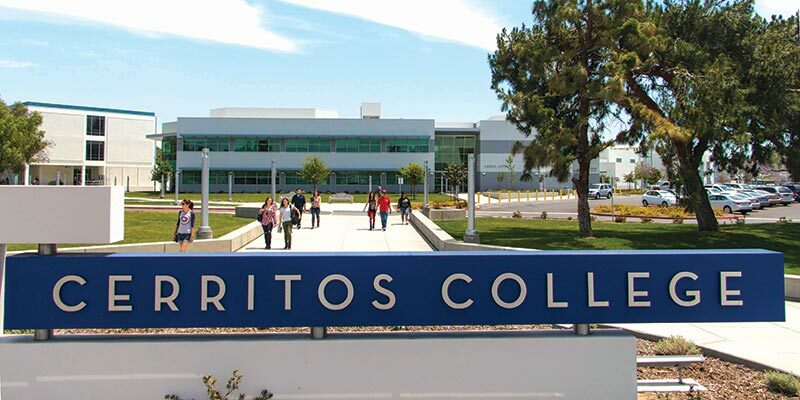 Cerritos College offers Associate of Arts and Transferring major degrees in 150 areas of study in eight divisions. 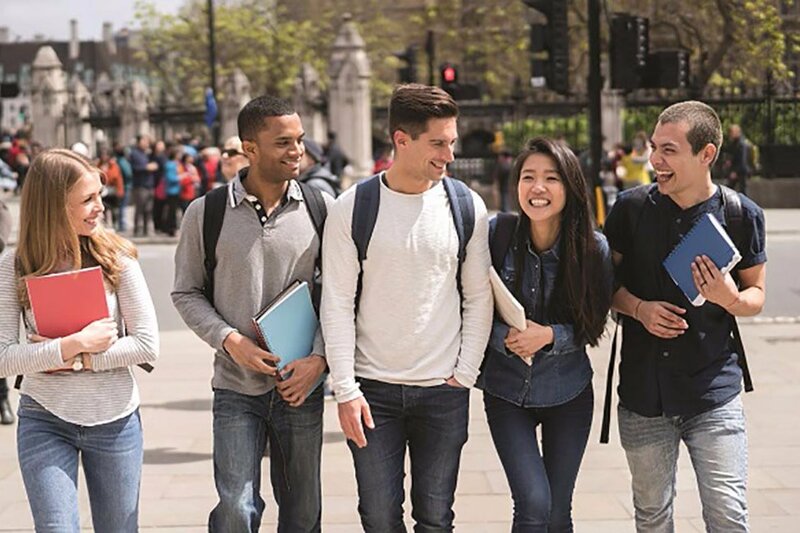 Many international students successfully complete their course of study and transfer to top universities in California (the majority of our students transfer to both Universities of California and California State University Systems), elsewhere in the United States or in their home countries. 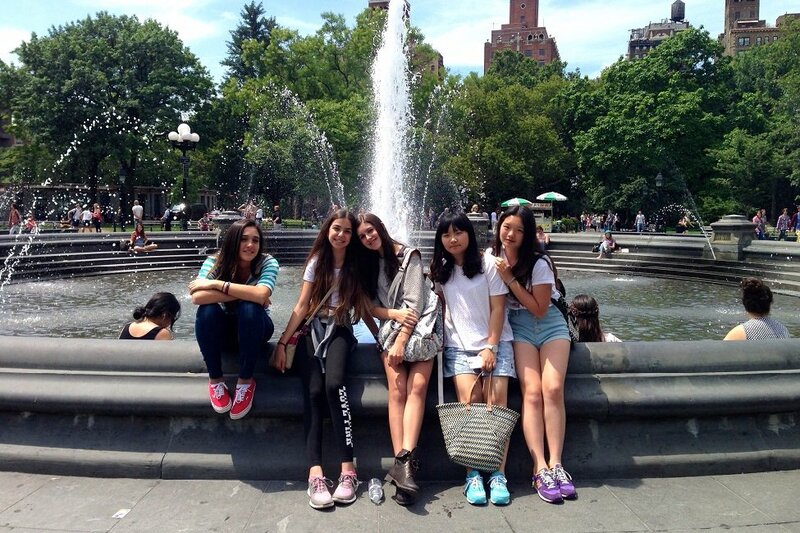 An International Student Counselor will be available to assist you in choosing your curriculum. All new students will attend an academic orientation before the semester begins. There will be an International Student Counselor available who will assist you with your class schedule. An International Student Orientation and Welcome Reception will be held within two weeks of the beginning of each Fall and Spring semester. Attendance is required and mailed invitations will indicate the time, date and location. During these events, you will have the opportunity to meet administrators, faculty members and fellow students. The Association encourages international students to attend Leadership Conferences, assist in different cultural festivals, get involved in campus activities and apply for scholarships. The concept of "students first" is taken very seriously here at Cerritos College. You will have the opportunity to get involved on campus and gain leadership skills in such activities as student government, Phi Theta Kappa Honor International Society and numerous other student organizations. Students are also encouraged to participate in campus wide activities by cheering for or playing your favorite sport(s) on campus, which includes football, soccer, baseball, basketball, tennis, swimming, etc. Chandandeep Singh Thind from India is studying Computer Science at Cerritos College in Norwalk, California.